When you see a trail do you see a fun new adventure? Does the challenge of climbing a new mountain bring you excitement? 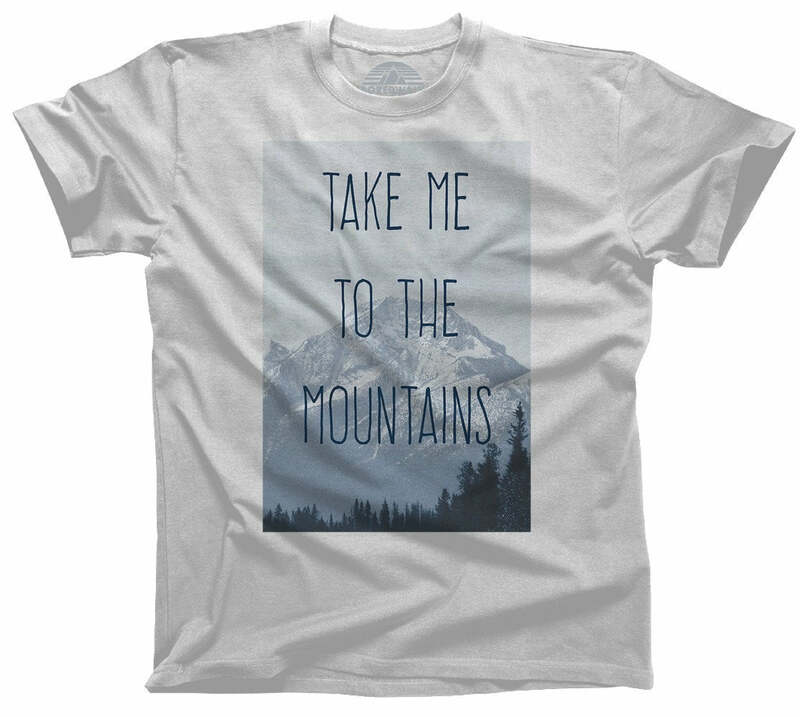 Then our hiking shirt is perfect for you! Be able to boast "Been There Hiked That" whether you're hitting the Pacific Crest Trail, Appalachian Trail, or the Continental Divide National Scenic Trail. If you're into camping or hiking, our hiker t-shirt is the best way to show off your love of the outdoors. 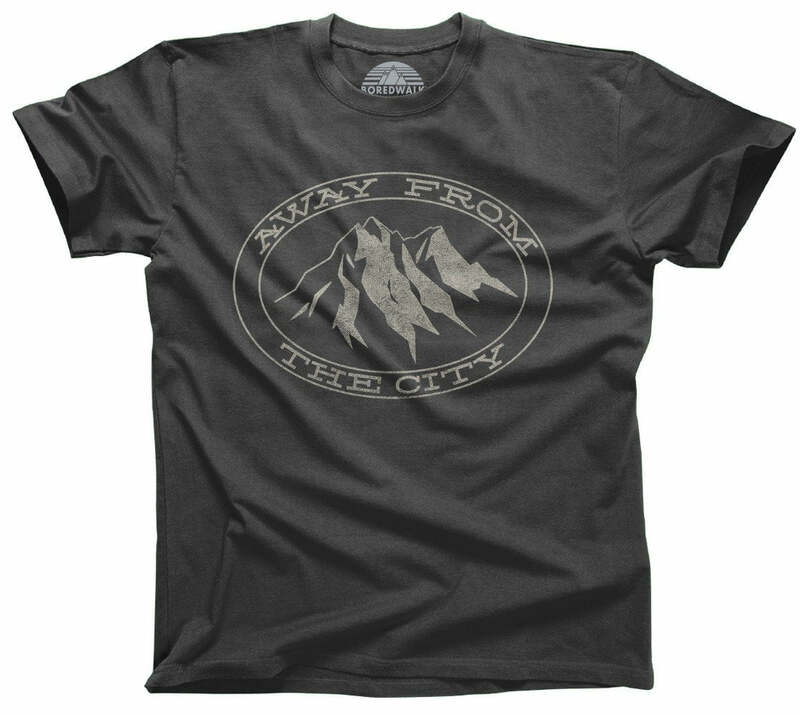 Our outdoor shirt makes a great hiker gift, nature tee, mountain shirt, or just a fun hiking tee! 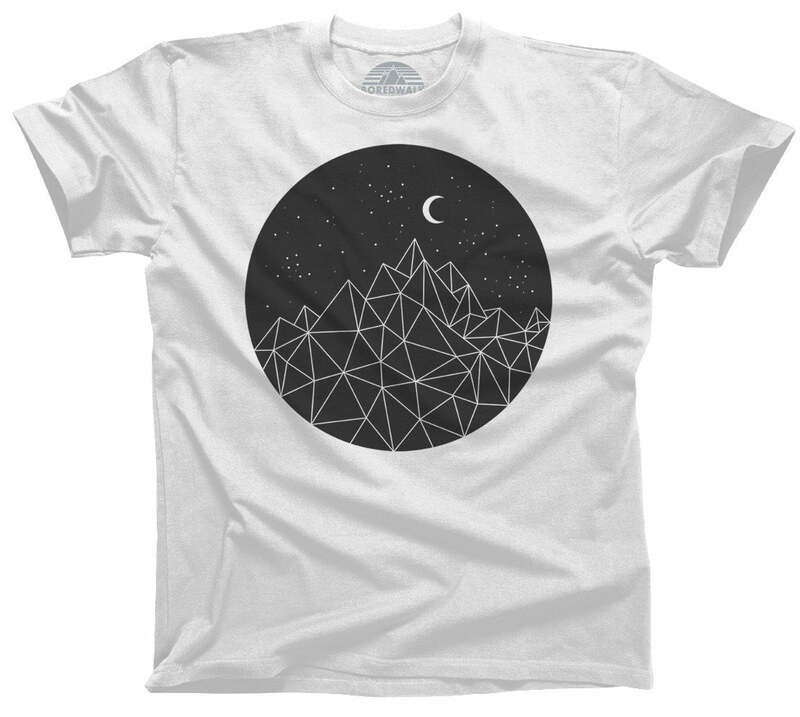 Show off your hiking accomplishments, and say "take a hike" to any skeptics with our fun mountain tshirt! 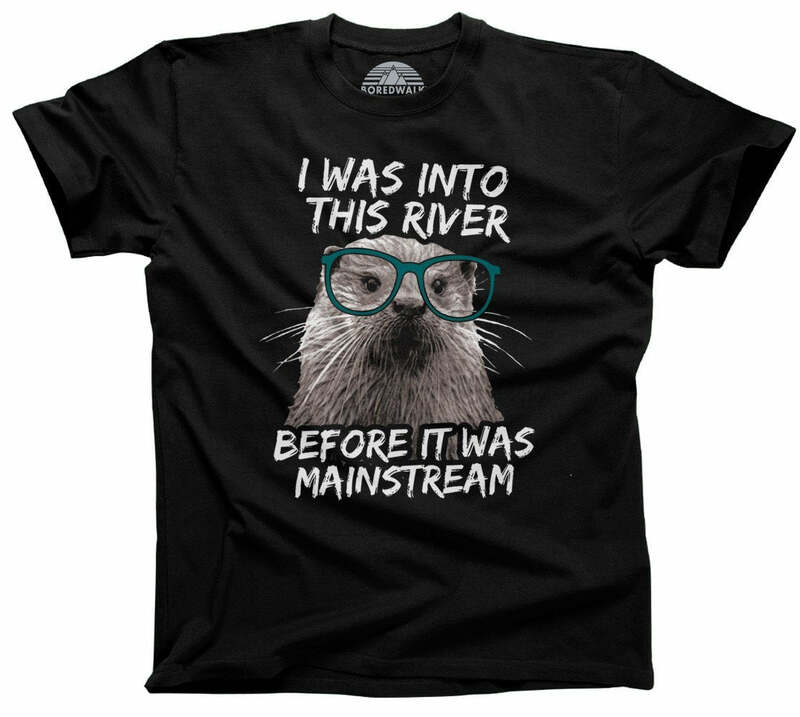 So many hilarious t-shirt designs--I had a hard time deciding which ones to buy! And the customer service is great!